Introducing MilliUp Fitness Calendars, every model on our roster and even some male athletes will have an opportunity to present their audience with a calendar full of electric and spontaneous performances… check them out and stay tuned for the new releases! 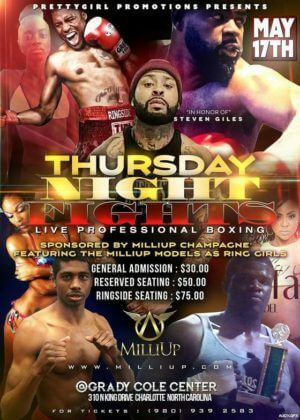 Next fight is March 16 be there! MilliUp LLC joined forces with Aliveshoes.com as Carolina George gets designer credits for the new “Milli Smov” shoe which also received tge ataffs choice award! Carolina George and the MilliUp Models host “One Night Only” bash!!! Look for more adventurous stories from Floyd as well as many other written works from various authors in the future. Introducing MilliUp Playing Cards purchase your deck today at the MilliMerch Emporium. March 2, 2018 MilliUp LLC airs it’s first FM radio station commercials. 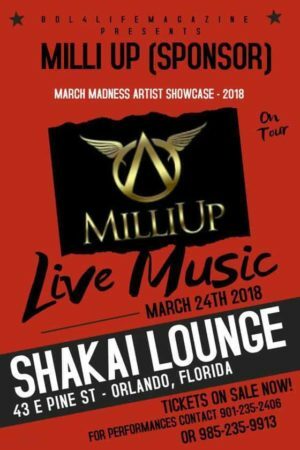 MilliUp begins appearances as an event sponsor including at the CIAA 2018 tournament in Charlotte, NC multiple events in Orlando, FL Wilmington, NC and many other events (this will now be an ongoing thing for the life of the brand!). MilliUp LLC realeases its introduction commercial on the internet. MilliUp Apparel is a privately held fashion and lifestyle clothing brand created by MilliUp LLC Founder/CEO Carolina George. As an addition to the MilliUp LLC franchise, the line was established for the summer of 2017 and debuted with an urban look for men’s and women’s custom tee shirts, custom hoodies, custom hats, and custom swimwear designs. 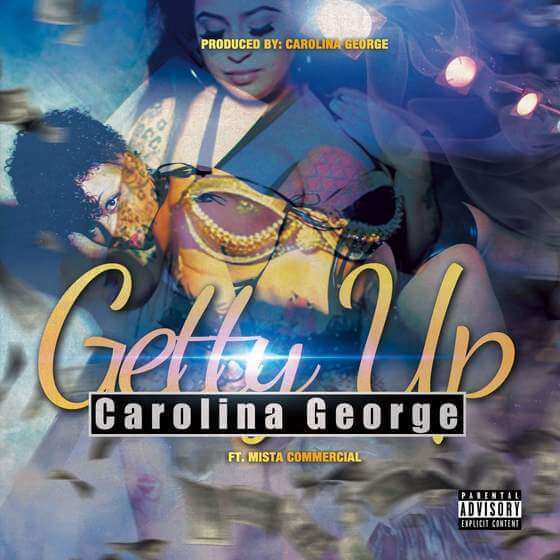 Carolina George hit single “Getty Up” debutes on Don Diva Magazine! Are you in need of brand awareness and merchandize? Let MilliPix brand your merchandize for you! To find out more information about this service click the image below. 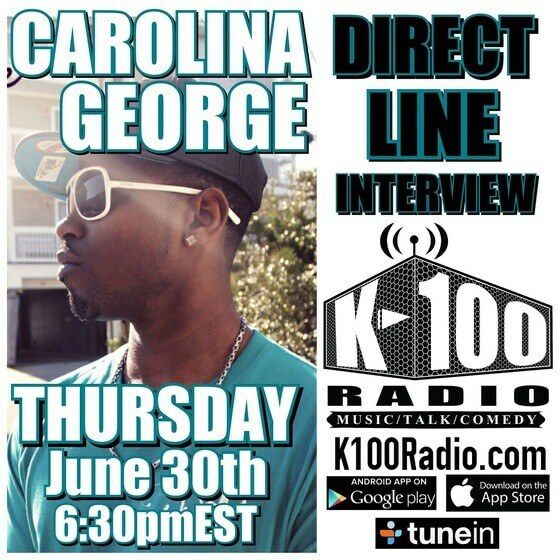 Carolina George has a meet and greet conference call with the World Wide Fleet DJs Coalition. The Carolina George single “Getty Up” debutes (Around 26m mark) on THE DJ BIG BOI BEST DAMN RADIO SHOW PERIOD… BTMB MAGAZINE TAKEOVER EDITION!!! MilliUp Keychains are available in the MilliUp Emporium!!! Enjoy music from the 80’s til now mixed in with the current independent music scene! MilliUp Radio! Til I’m A Self-Made Millionaire is available on all available digital distribution outlets like iTunes, Tidal, Amazon Music, Google Play, Spotify, and more!!! Biotch! I done got the MilliUp!dotcom! App in the Google Play Store!!! Please yall if you are reading this PLEASE DOWNLOAD OUR APP its Totally FREE… for now lol!!! This APP is for all Entertainers and entrepreneurs! MilliUp!dotcom! is a platform for all to flourish! Come be a part of the newest community for all who want to be entertained Critique, Gossip, and share new content all day yall. Feel free to contact me about the app and it’s features if u download it too! Download the “MilliUp!dotcom!” App today from the Google Play Store! @MoneyManJones of Streez 103.3FM Charlotte sits down with #MilliUp Founder/CEO Carolina George and Jet Beauty/MilliUp Model Kenise Taylor for an exclusive interview. Listen to the OFFICIAL RADIO INTERVIEW or WATCH VIA FB LIVE as Carolina George and Kenise Taylor both drop Gems regarding what it actually takes to be successful as independent brands in the music industry! Enjoy!!! MilliUp LLC releases the “MilliUp 2pc Bathing” suit modeled by @iammodelkimmyb we’ve added it to the MilliUp!dotcom! page MilliMerch for public purchase ORDER YOURS NOW!!! Look at Jet Beauty/MilliUp Model Kenise Taylor and @MilliUpLLC CEO Carolina George as they cameo in the first commercial about this new innovative product called #TheFishingPaddle. 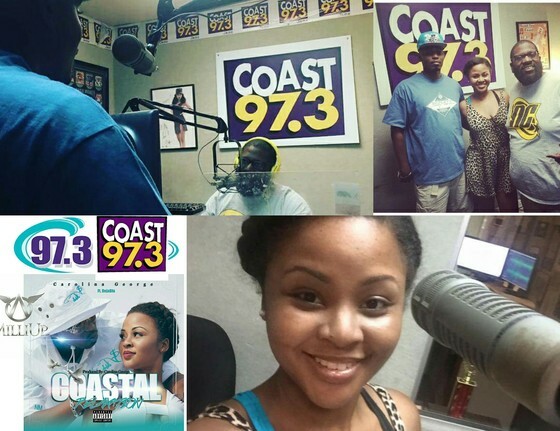 Thank you to the entire crew over at Coast 97.3FM Wilmington @coast97.3 for all of the hospitality and respect! Bigg B @biggb1906, it was an honor to finally have that sit down and chop it up! Deejay Champ @deejaychamp was the life of the party at the #OutOfMyElement music video shoot! THE ENTIRE PORT SHOWED LOVE TO Jet Beauty/MilliUp Model Kenise Taylor @kenisesway while we had a great time with Sandra TheMidDayMiss McClammy @themiddaymiss during the #ModelsAndBottles event well put together by #CBT Bobby Cbt Dollaz and Deejay Milliano sponsored by #MilliUpLLC and we just want to say thank you all it was much appreciated! 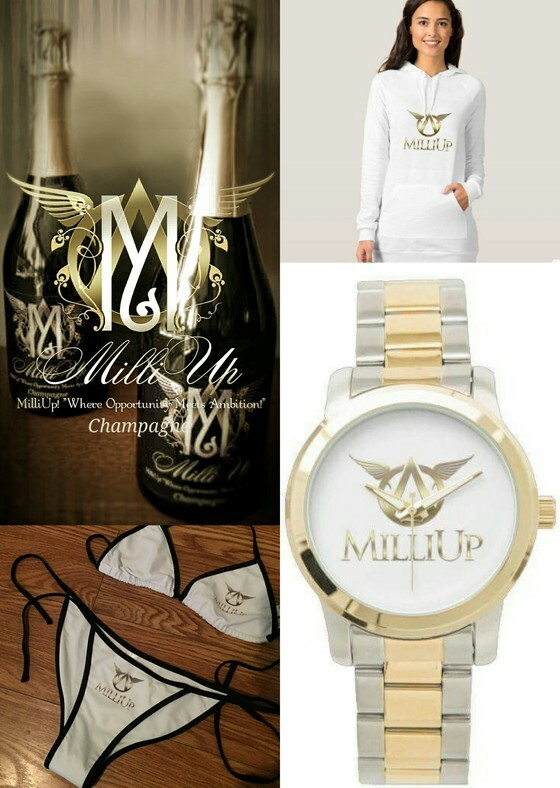 Introducing #MilliUpChampagne!!! This is best juices from a private blend of the best grapes from a private vinyard made to BUBBLE… the cuvee!!! #Truth separate the weak from the obsolete! 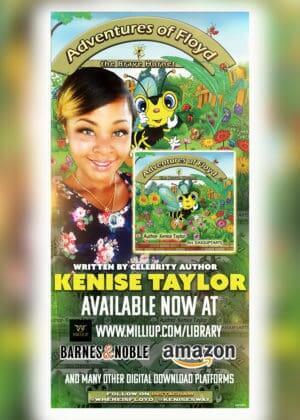 #MilliUp Where opportunity meets ambition! 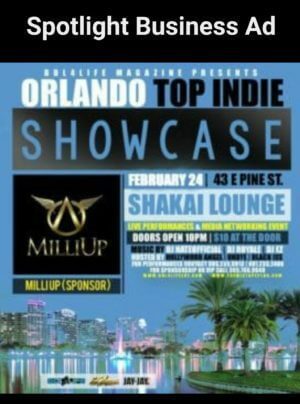 DM or EMAIL milliupmusic(at)gmail(dot)com FOR DETAILS!!! Merchandise page “MilliMerch” coming soon! 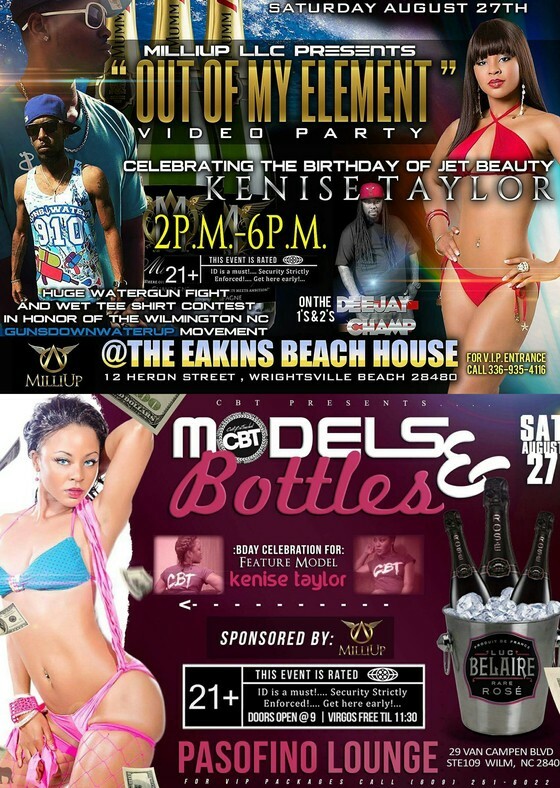 Come celebrate the birthday of Jet Beauty & MilliUp Model Kenise Taylor @kenisesway @keniset @allaboutkt FROM 2PM-6PM 8/27/16 by joining a HUGE water gun fight and wet tee contest with Jay White The Super Producer @jwhite_superproducer in honor of the Wilmington #GunsDownWaterUp movement! Deejay Champ @deejaychamp will be on the table and EVERYONE WHO SHOWS UP WILL HAVE A CHANCE TO BE IN THE NEXT Carolina George @cakalakgeorge MilliUp music video titled “Out Of My Element”!!!! 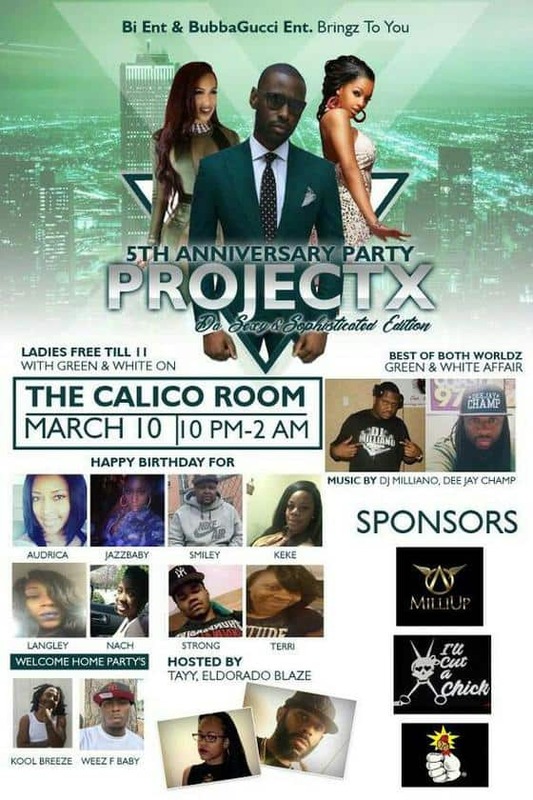 This event is TOTALLY FREE FOR THE 21+UP (OUTSIDE)!!! FOR VIP ENTRANCE to the beachhouse Call 336-935-4116 ONLY A LIMITED AMOUNT OF SPACE AVAILABLE INSIDE AND WE KNOW WE CANT HAVE DRINKS ON THE BEACH!!!! Carolina George interviews with @DJ2wenty and @SoFabKim at The People’s Station 92.1 Choice FM Raleigh, NC! Carolina George debutes his hit single “Coastal Relaxation” on the “Unreasonable Doubt” podcast. Check out the new release of the song by Carolina George “Coastal Relaxation” music video trailor! The MilliUp LLC release of Coastal Relaxation Carolina George ft Deja Bluu is available for digital download purchase! 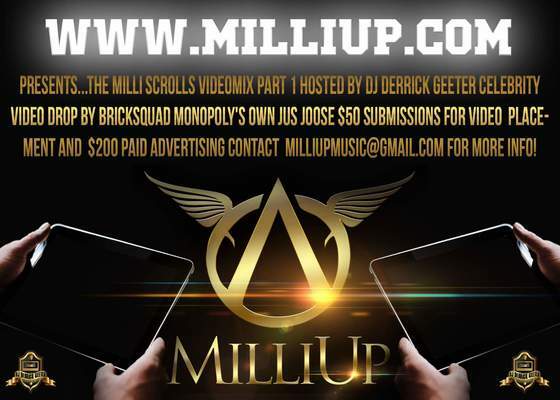 Carolina George and MilliUp LLC presents… The MilliScrolls VideoMix Champions League! CASH PRIZE PAYOUT! Carolina George releases “Swear To God” ft 2Ez, the introduction track on his FULL-LENGTH SELF-PRODUCED PROJECT “MilliUp! The Money”, exclusively as a digital download release available on most music digital streaming and downloading platforms!